What if your option meant looking like a Disney princess or at least feeling like one? 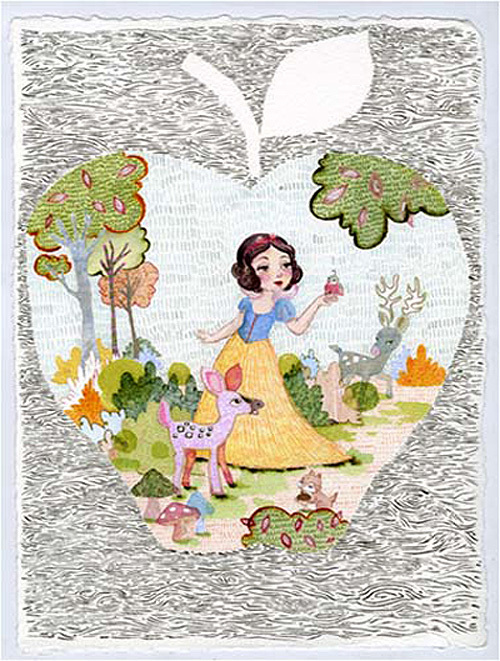 Adding a little flair to the Disney World stores this holiday season are some of the newest releases from the Art of Princess collection, making its royal debut at Disney Vault 28. The collection features some of Disney’s most beloved princesses, including Snow White, Aurora, Cinderella, Jasmine and Ariel, among others on a variety of artwork and apparel. 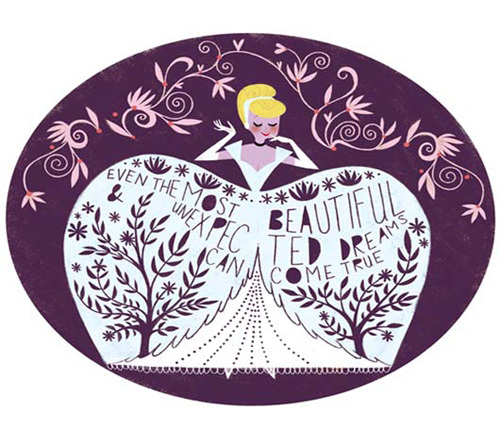 One of my personal favorites is “Cinderella’s Most Beautiful Dream.” It’s enchanting, fun and fashionable. The nice part about the collection is that it’s perfect for ladies on the go, at work or at play. It can be dressed up or dressed down, by just adding a few accessories. Tip: So guys, if you are looking for that perfect gift for that someone special, then treat them like a princess with one of the new pieces from the collection. For those of you visiting Walt Disney World, be sure to stop by TrenD to get a peek at these great new offerings and remember to stop by our office for your discount Disney tickets. 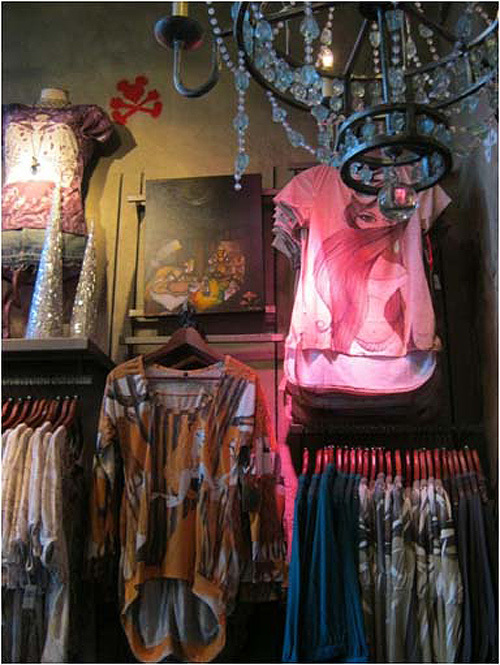 It’s the art of fashion for the holidays, so don’t just dazzle, sparkle!